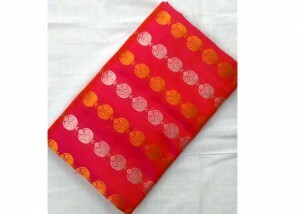 Latest Designs in Kalamkari Silk Sarees, These are Kalamkari Block Printed Sarees. Beautiful and elegant kalamkari designs and mudhra like hand mudhras, kathak motis, Buddha motis, instruments design like drums and many more, beautiful pallu designs bapu bomma etc. Each saree has black and off-white blouse piece included in saree. Shop online Kalamkari Silk Sarees at very lowest prices and get free shipping with India. World wide shipping Charges applied.